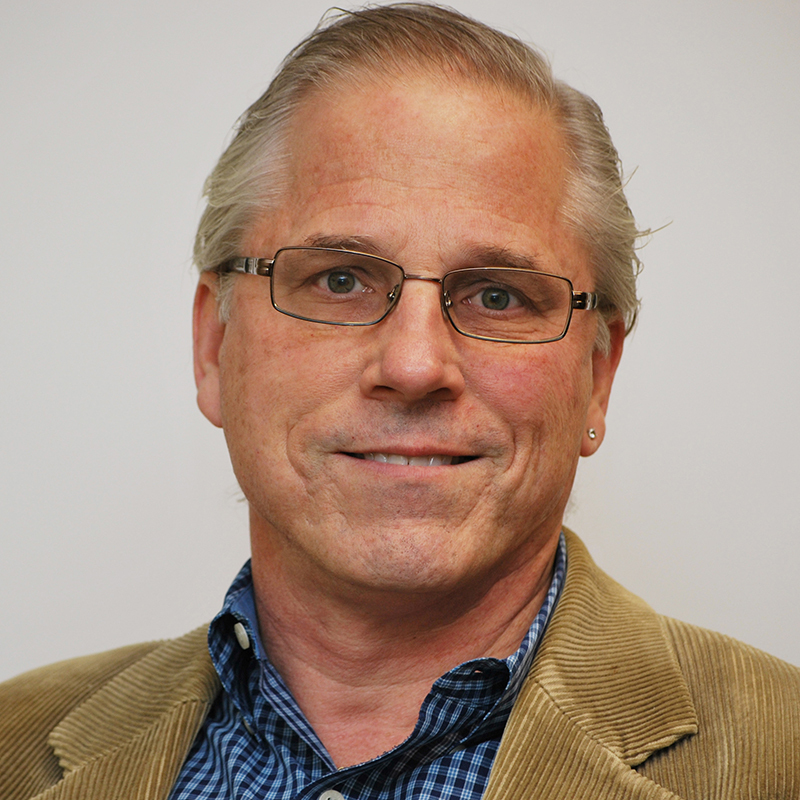 Kevin R. Donley has worked in the graphic communications industry for over 30 years. His production and sales support background includes fifteen years of prepress and customer service management, process control and color measurement and training. He has been in sales and marketing for the past fifteen years and has direct account development as well as senior management experience. As Vice President of Sales & Marketing, Kevin is responsible for leading the sales teams, new business development initiatives and the marketing programs across all of Printwell’s business units. Kevin attended Rutgers University where he earned a BA in graphic design in 1982. He also earned a Business Planning Executive certification from the National Association of Printing Leadership in 1998. Kevin is active in industry organizations including the Advertising Production Club of Detroit, the Detroit Club of Printing House Craftsmen and the Printing Industries of Michigan. He has served on the PIM Board of Directors and as Chairman of the Board. Kevin currrently serves as PIM Treasurer. His hobbies include music, reading and spending time with his family.